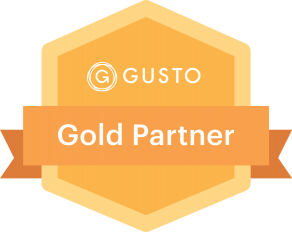 Services: Business Strategies for Growth, Key Performance Indicators, Small Business Accounting Services, Tax Coaching and Planning Services, Real Estate Investors, Top-Performing Real Estate Agents, Business Startup Consulting, Specialized Knowledge for Campground Owners. Chad has a wide range of experience from his former positions including corporate and SEC accounting, financial reporting, Sarbanes–Oxley compliance, internal controls, and tax compliance. Chad enjoys using the entrepreneurial expertise he has acquired through his ownership of several businesses to help RV park owners grow their campgrounds and realize their goals. 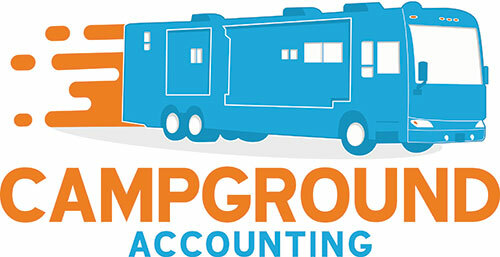 He is able to use his passion for the campground industry to help campground owners navigate accounting and bookkeeping, evaluate business planning, acquisitions, exit planning, and revenue and value growth. Outside of the firm, Chad is a Charter Member and served two terms as President of the Lake Wylie Rotary Club. He served as Assistant Governor for Rotary District 7750. He was awarded the Rotarian of the Year award in 2016. Currently, he serves as the club’s Treasurer. Through his involvement with Rotary, Chad has worked hard to improve the lives of others in his local community and throughout the world. Chad loves the outdoors and enjoys camping, hunting, fishing, and spending time traveling through the many RV parks throughout the country with his family. Has served on panels and taught classes at various ARVC events, including the Carolina’s ARVC Conference and the Tennesee ARVC Conference.